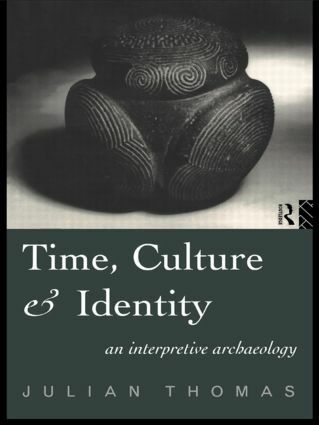 Drawing on the philosophy of Martin Heidegger, Julian Thomas develops a way of writing about the past in which time is seen as central to the emergence of the identities of people and objects. Julian Thomas is Lecturer in Archaeology at Southampton University. He is the Secretary of the World Archaeological Congress. His previous publications include Rethinking the Neolithic(1991) and numerous articles on European prehistory and archaeological theory.